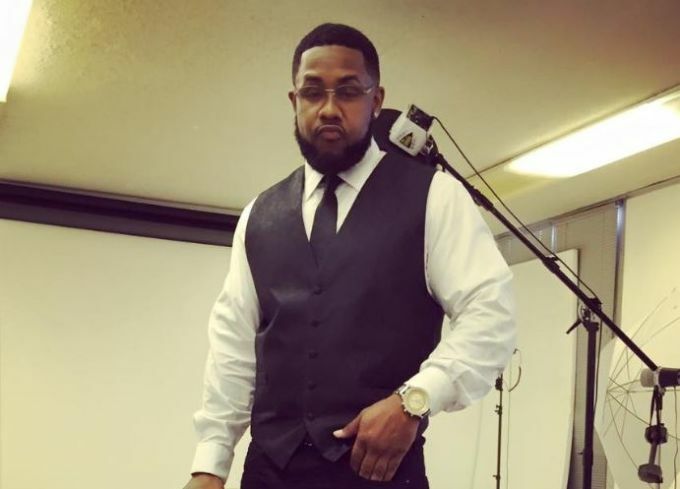 Chris LeDay, the man who first upload the video of Alton Sterling being shot and killed by Baton Rouge police has been arrested, after he posted the video on his Instagram, Twitter and Facebook accounts. 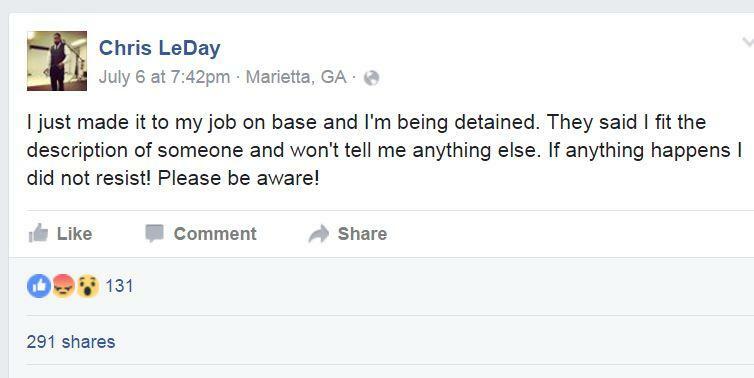 While at work at the Dobbin Air Force base, police came and arrested him. LeDay believes it was retaliation for posting the video , which has since gone viral and caused nationwide protests against police brutality . LeDay says police claimed he looked like a suspect wanted for battery. 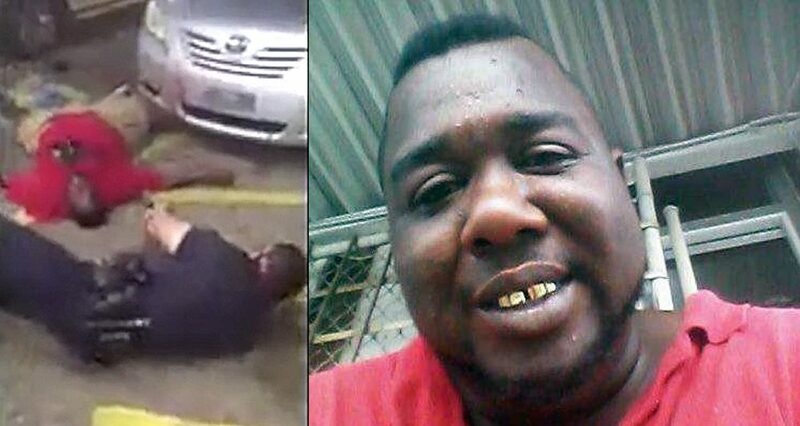 Once it was proven he was not that alleged suspect , the police eventually charged him unpaid traffic tickets. LeDay has since paid his fines and has been released from police custody.